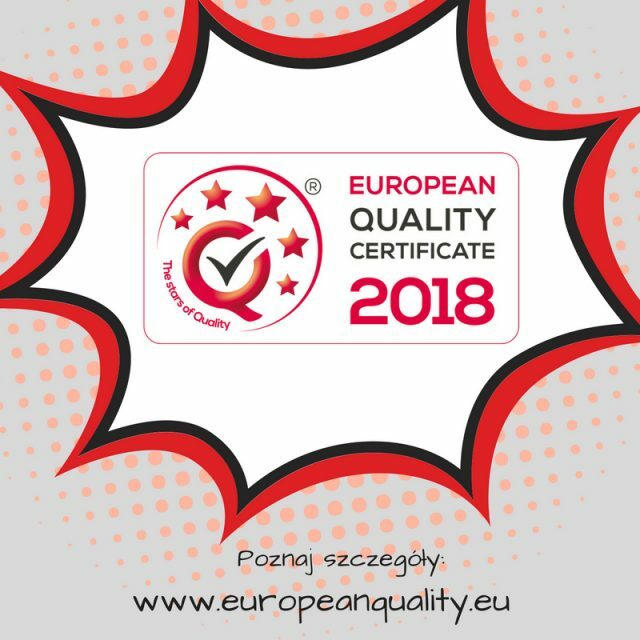 Only until September 28th you can submit documentation and be audited to be able to apply for the European Quality Certificate 2018 for your company. To collect the certificate during the Final Gala you have to undergo a four-step verification. Make an appointment for an Audit, conducted by QUALITAS Foundation trained and accredited experts. Audits are conducted separately for each category. We announce the results by phone and email. WE WILL HELP YOU THROUGH THE ENTIRE VERIFICATION PROCESS.